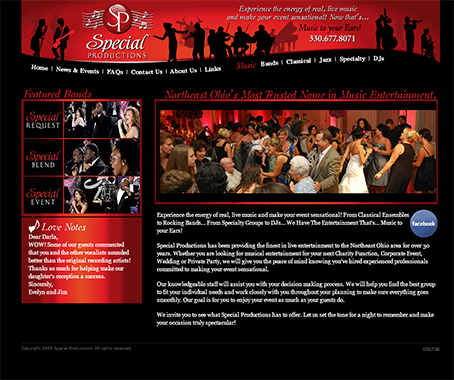 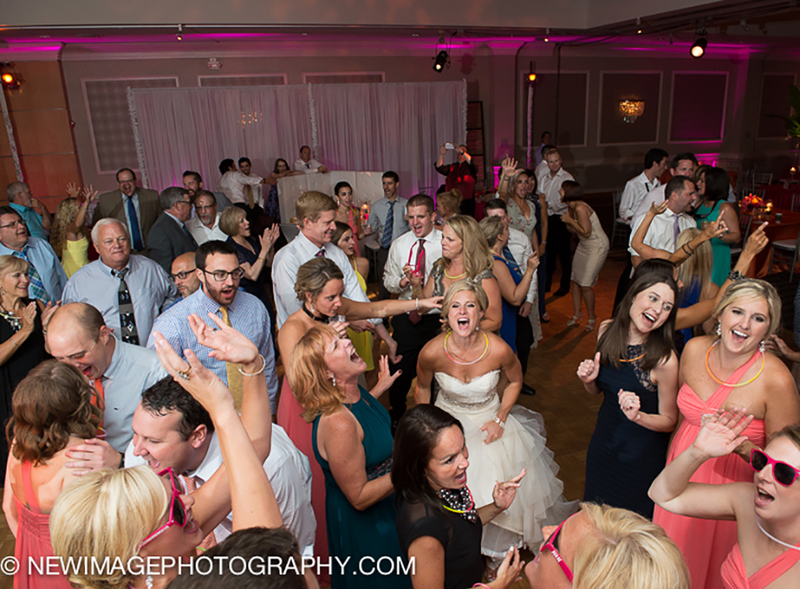 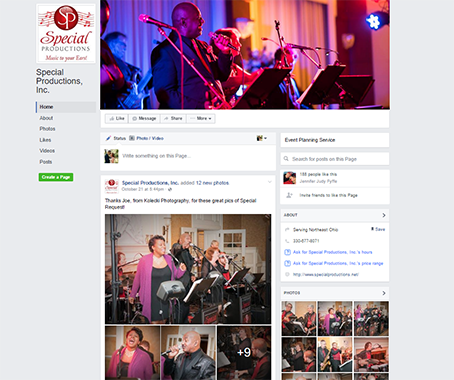 Experience the energy of real, live music and make your event sensational with Special Productions! 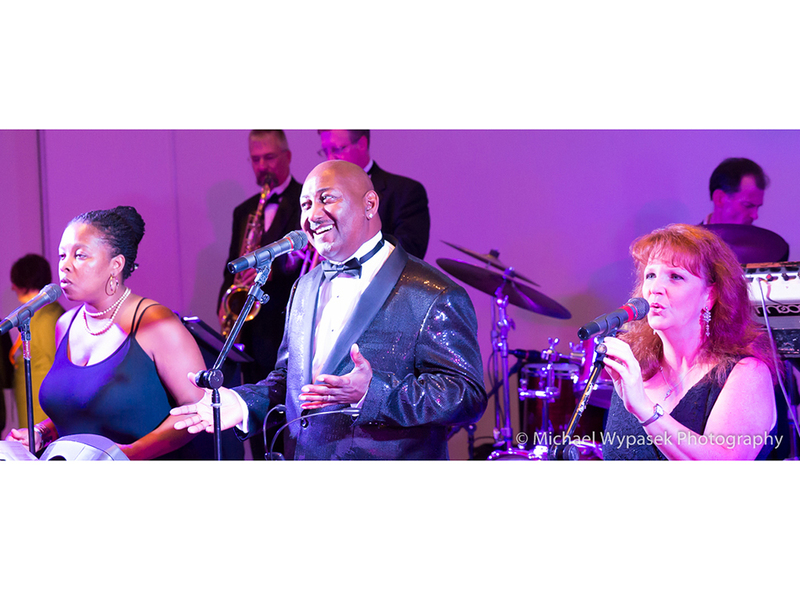 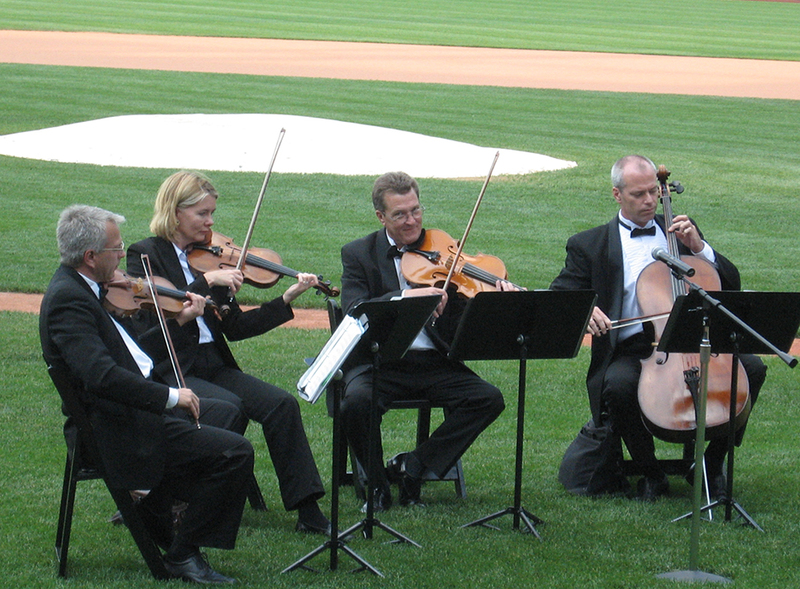 From classical ensembles to rocking bands, specialty groups to DJs, we have the entertainment that’s music to your ears! 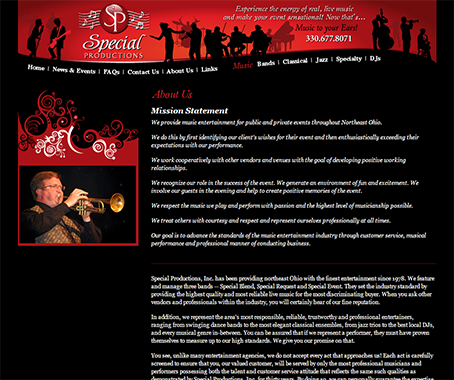 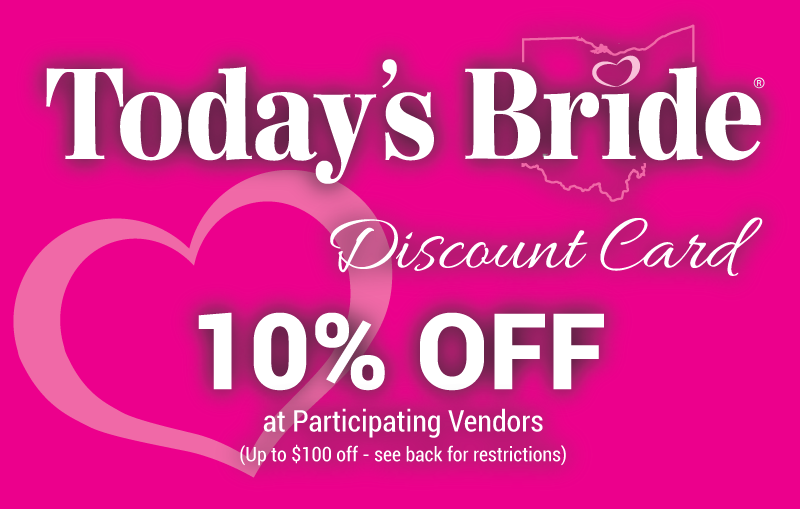 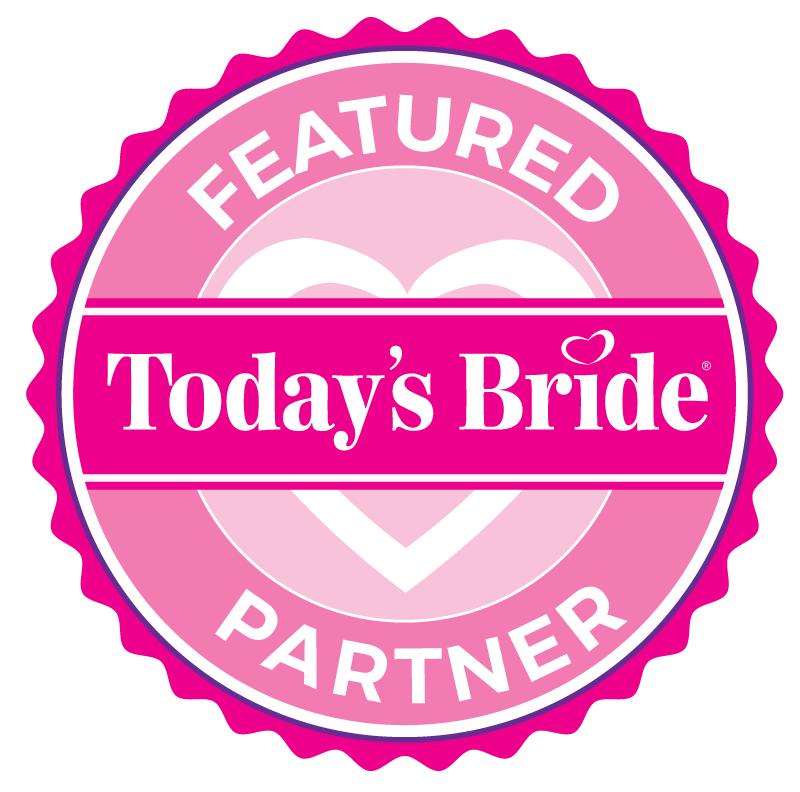 Special Productions has been helping brides and grooms plan the wedding of their dreams for over 35 years. 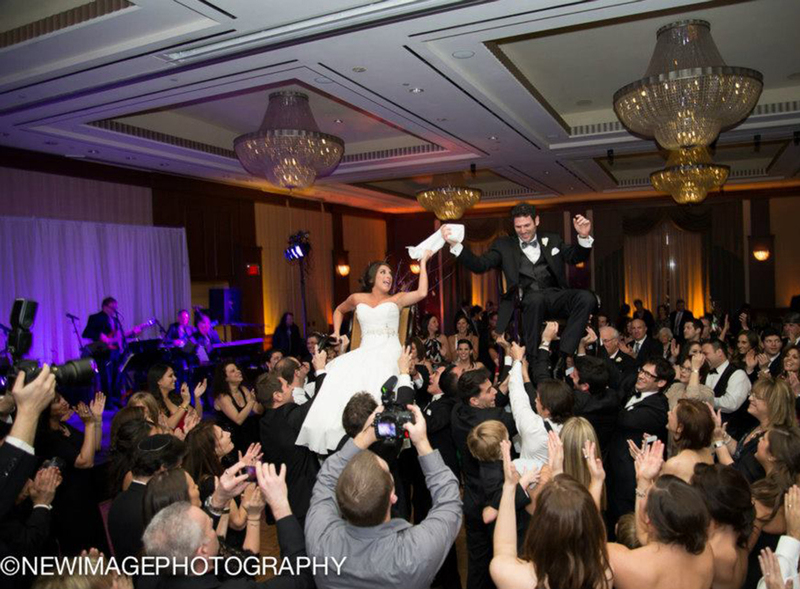 From the rehearsal dinner to the ceremony, to the cocktail hour and reception, our groups will give you the peace of mind knowing you’ve hired experienced professionals committed to making your event sensational.